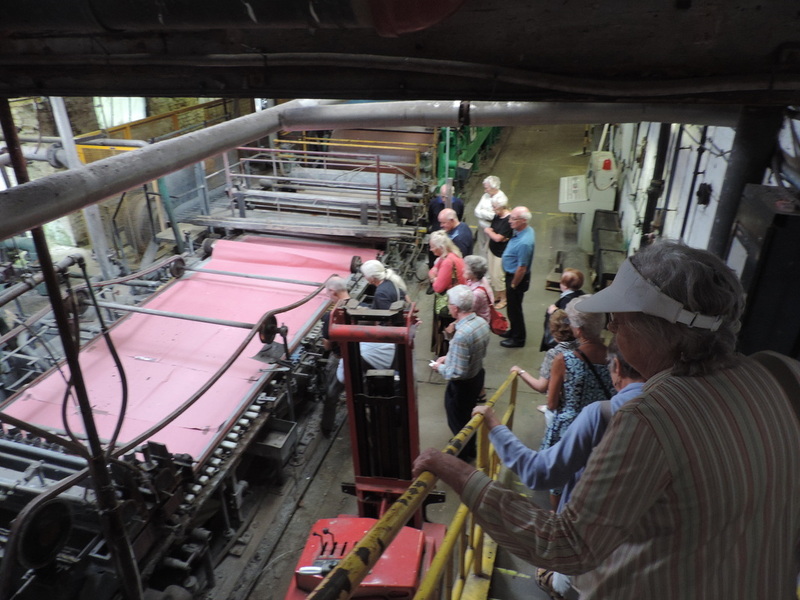 In August the Science & Technology group had a car share trip to Apsley where the worlds first mechanised paper was produced. The Fordrinier machine was developed here and now is used all over the world producing paper from news print to high quality art papers. 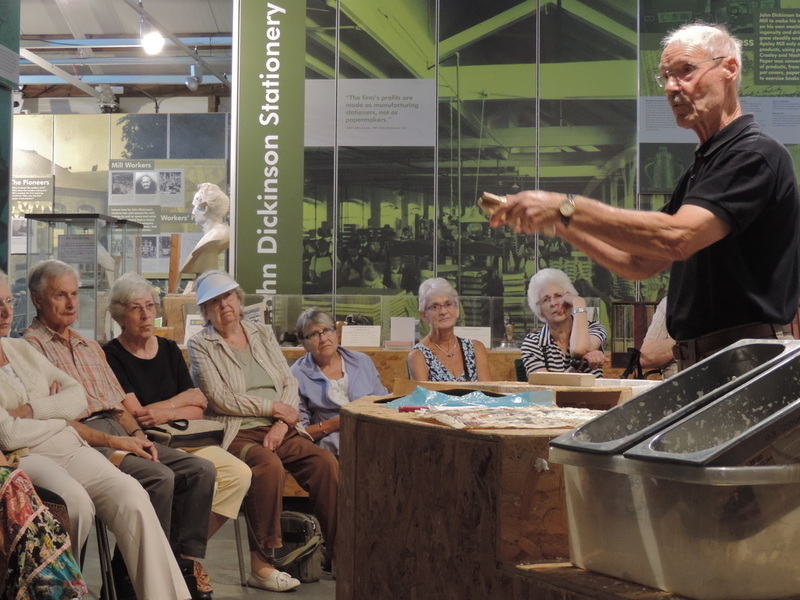 Paper making commercially stopped when John Dickinsons closed and the site became housing and hotels. 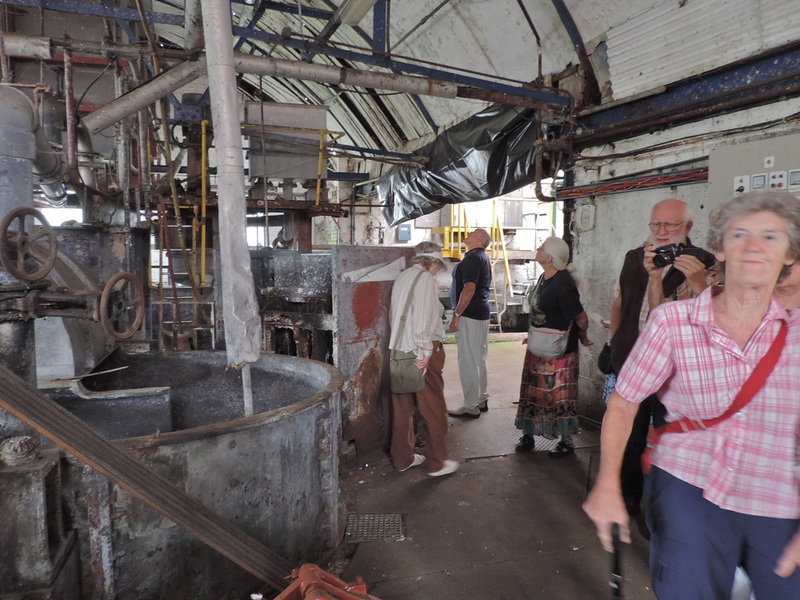 After a demonstration of making paper by hand and an explanation of the mechanised process we were taken on a tour of the Frogmore Mill which escaped the bulldozers. Some specialised papers are manufactured on a small renovated Fordrinier machine. We saw a paper containing flower petals being made and heard about a paper containing cuttings of grass from the centre court at Wimbledon. 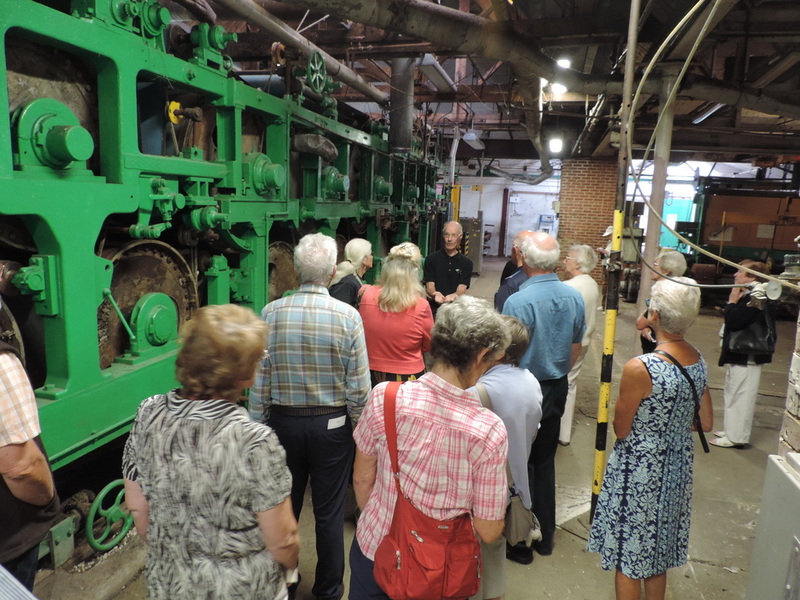 Volunteers have a vast machine to renovate in the future! 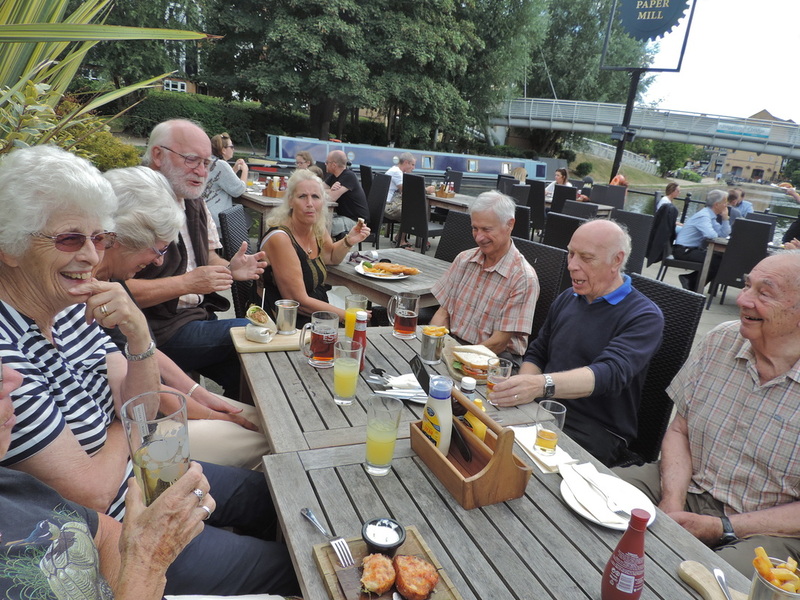 The group then retreated to the Paper Mill pub on the banks of the canal for an excellent lunch.